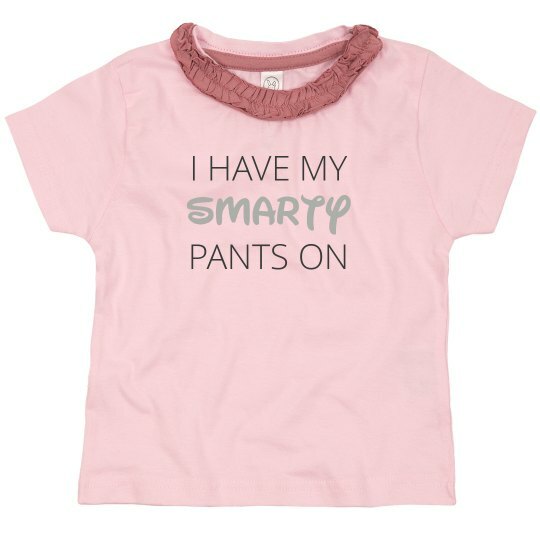 Outfit your little smarty pants in this cute ruffle tee! It is perfect for every event whether they be at school, shopping, or on a play date. Check out the other colors available, and create a color combination she will love!